Traditional style with completely waterproof construction for getting after it year round. 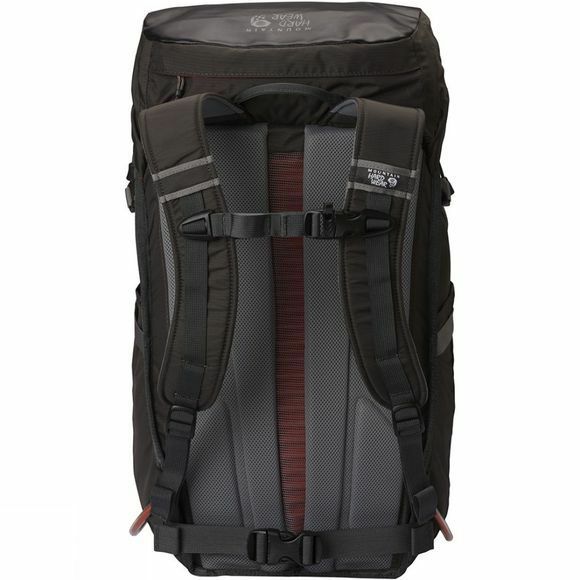 Built with versatility in mind, the Scramble 30 OutDry keeps contents dry in any conditions, easily carrying everything from rock shoes and a rack of cams, to extra layers and avalanche tools. 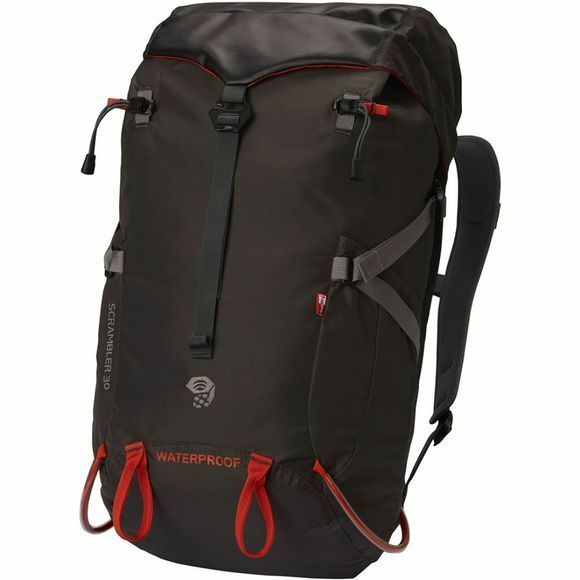 Low profile shoulder straps and a stowable waist belt provide an ergonomic fit, while a top zippered pocket keeps essentials handy while setting a skin track or hiking to the crag.